Video has become the single most important online content format. Predictions say it will account for 80% of global internet traffic by 2019. No marketing professional can escape the statistics. 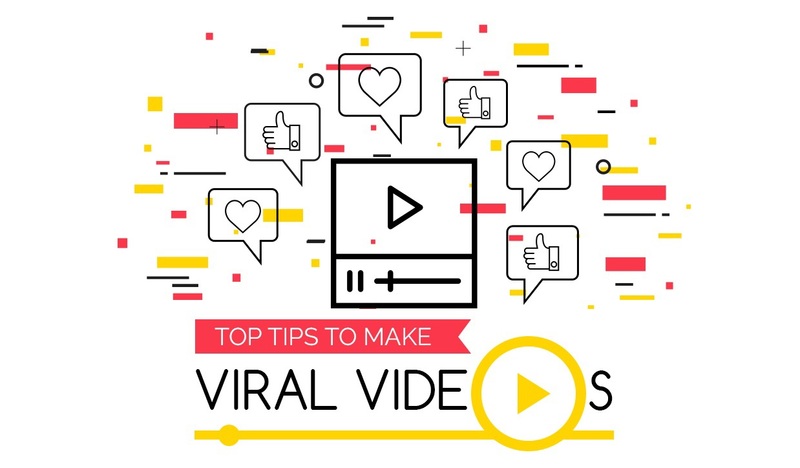 However, there are a huge number of badly made and badly planned videos out there, and in order to make a good video in an attempt for it to ultimately go viral, a video marketing plan must first be put in place. There is no algorithm to make a video go viral. However, there are a number of things that can be done to maximize your video’s chances of doing so. The number one thing is to create a video marketing plan.